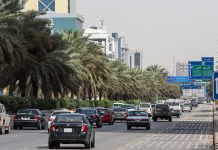 Saudi Arabia is in the midst of rapid economic expansion as it looks to develop its non-oil sector. 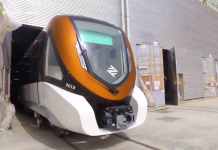 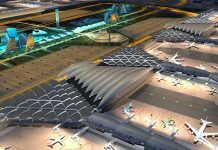 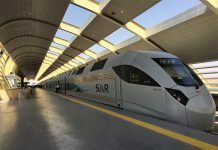 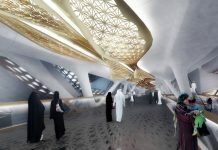 Infrastructure projects include Riyadh Metro, Makkah Metro, Jeddah Airport, Riyadh Airport, apart from power and water and healthcare projects to the tune of $400 billion. 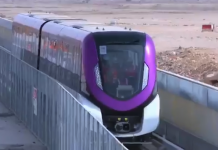 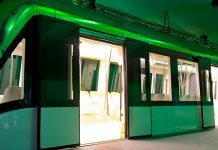 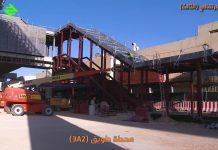 The $23 billion Riyadh Metro will be completed on schedule in 2019 and its budget is ring-fenced, a senior official said on Wednesday, quashing speculation the project could be scaled back or delayed following a slump in Saudi Arabia's oil revenues.